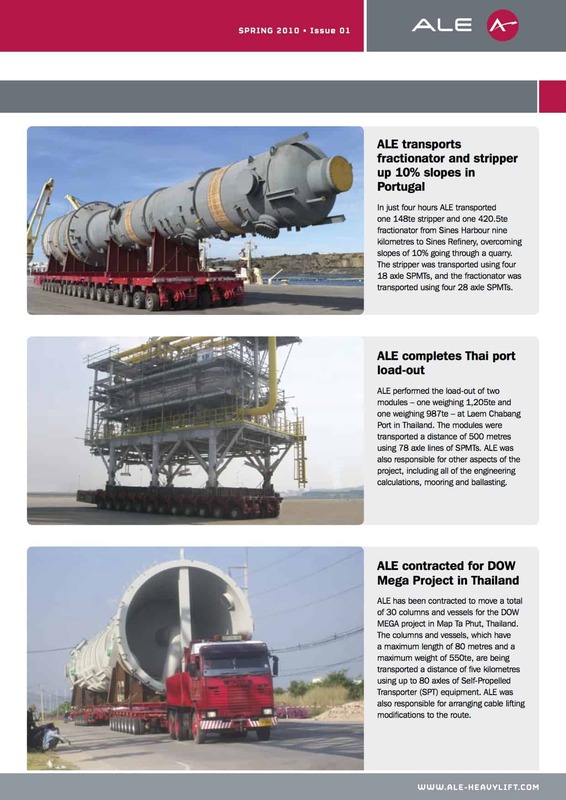 ALE is one of the largest providers of transportation, heavy-lift and engineering solutions in the world, with global operating centres and an R&D team. 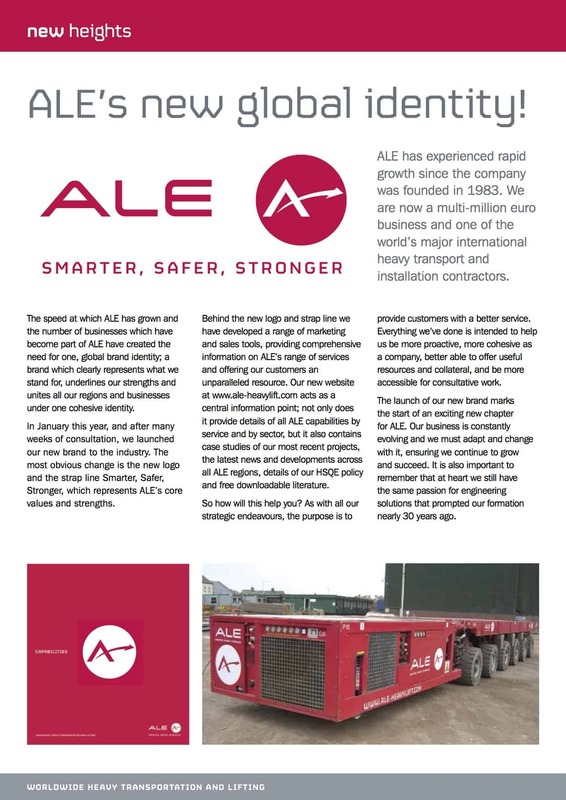 Despite its track record and capabilities, the company wasn't as widely recognised as it's competitors, and ALE needed a communications strategy that would boost its profile. 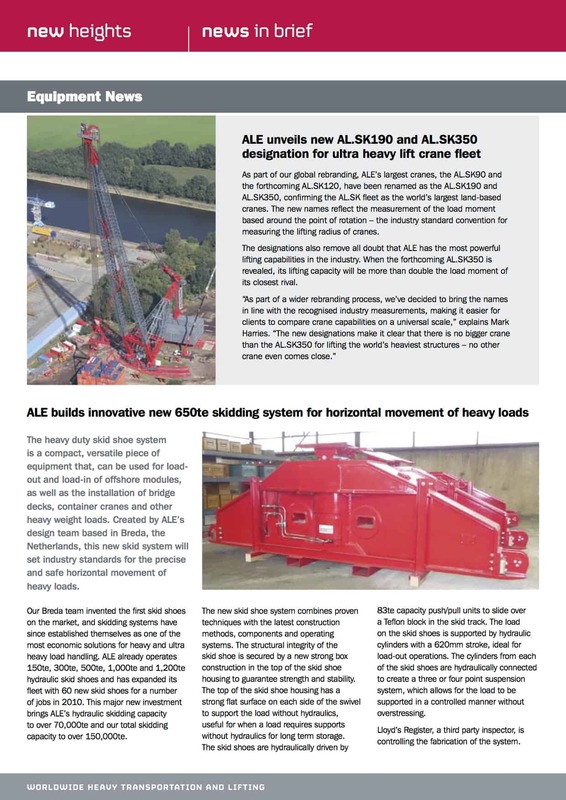 As part of Cognition's wider integrated marketing push, we focused on building ALE's profile through a dual approach: articles in media to raise awareness of the offering and existing customer communications to facilitate cross-selling. 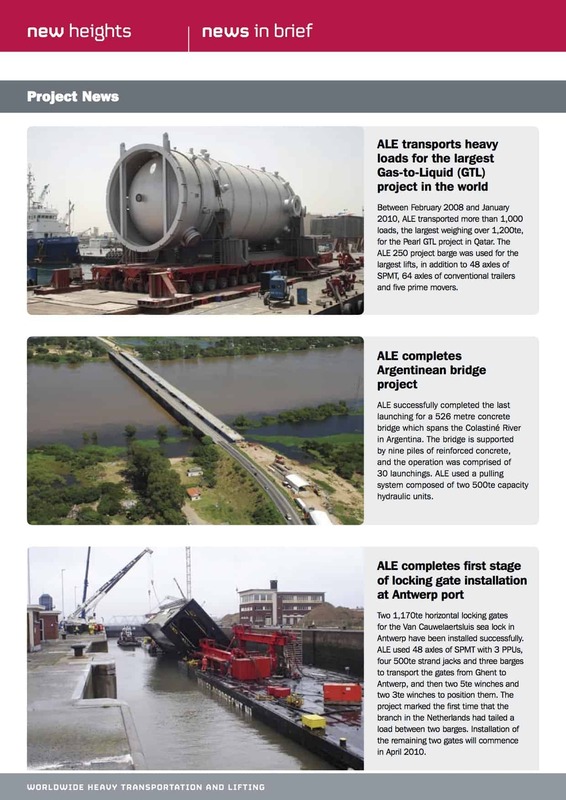 We wrote a range of media articles for ALE, from news pieces on innovations and awards, to feature articles which I ghostwrote for ALE technical specialists. 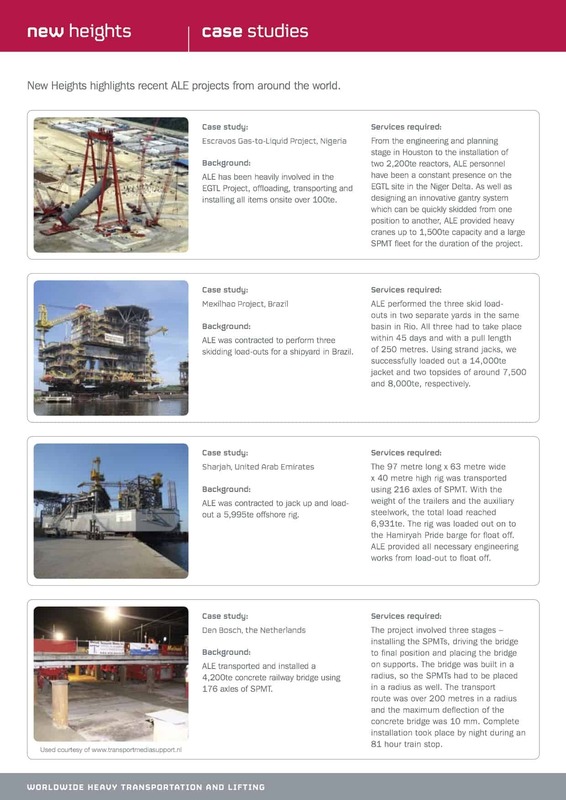 These features focused on regional capabilities and case studies. 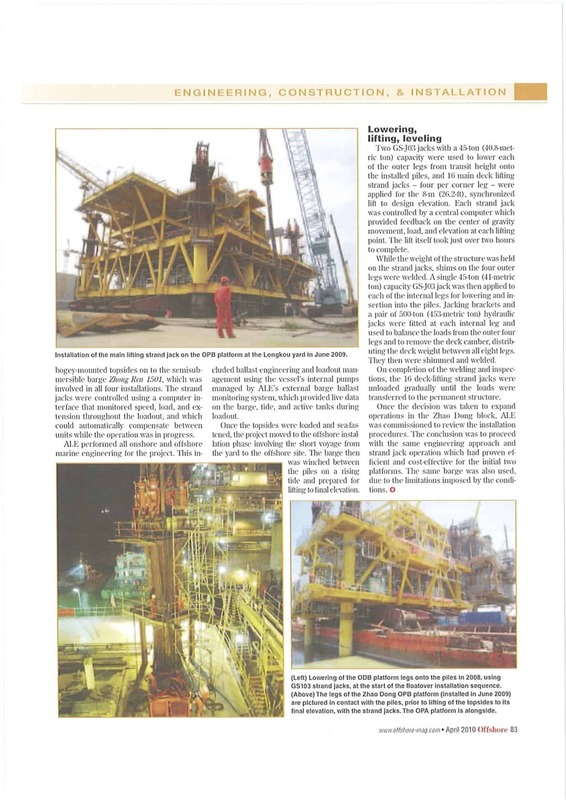 Importantly, the company won business as a result of the articles. 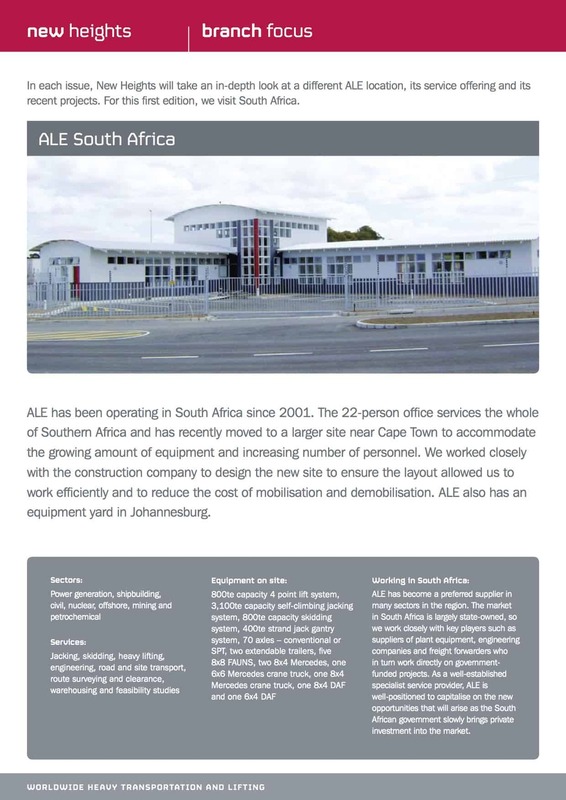 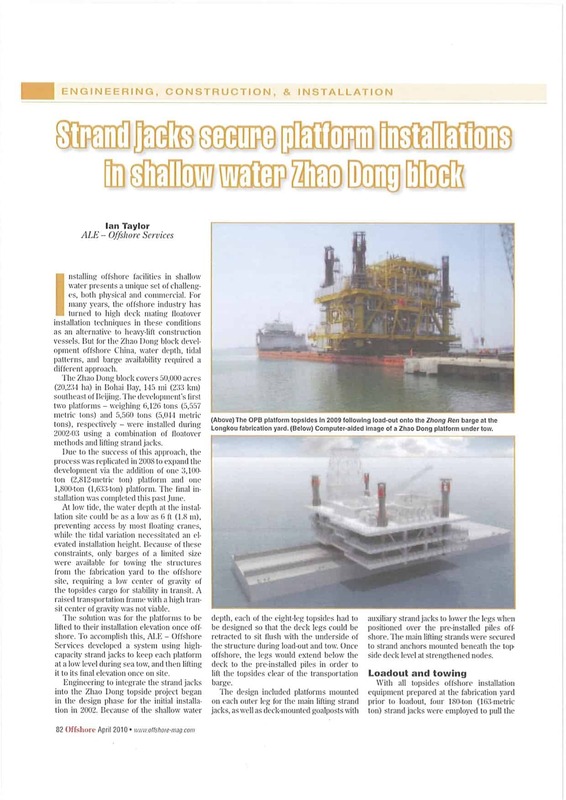 With regard to customer nurturing, we wrote newsletters with company updates and case studies, which were distributed worldwide in print and electronically. 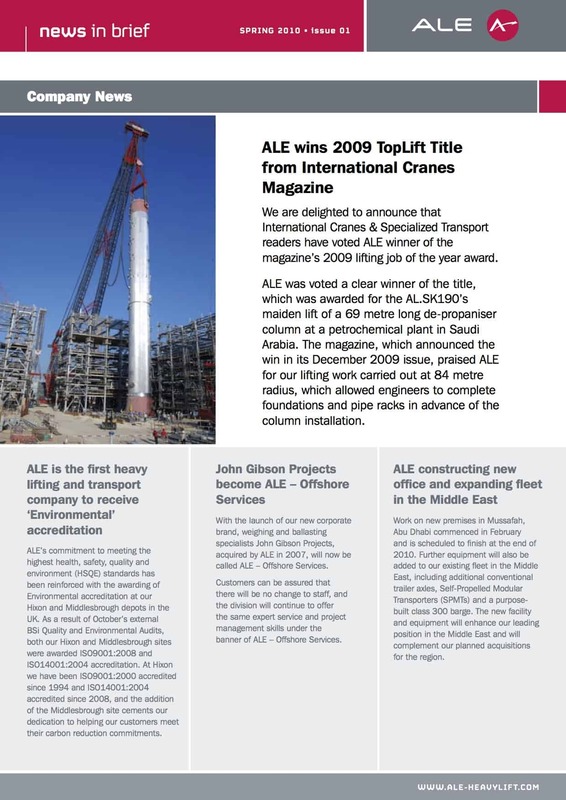 We also wrote an e-shot series to notify customers of award wins and innovations. 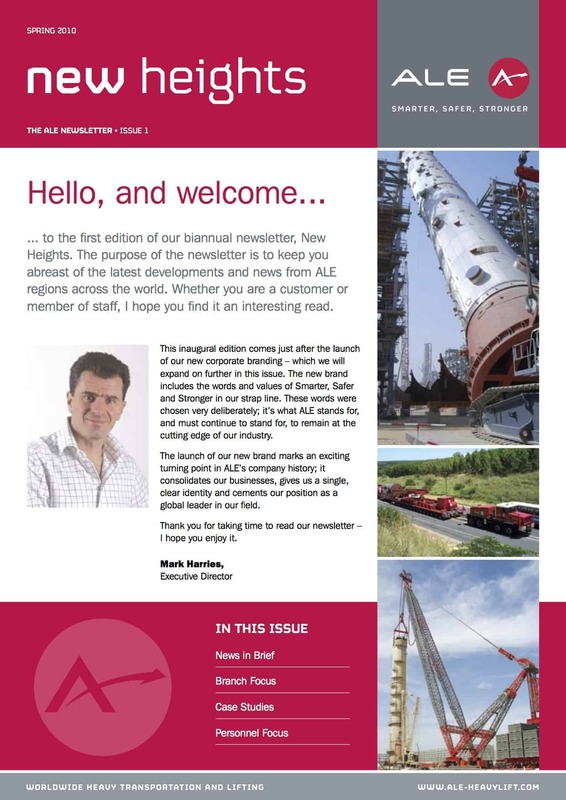 The e-shot distributing the first newsletter invited the recipient to click to download the full PDF – 34.11% of recipients opened it and 53.66% clicked the link, compared to the average B2B click-through rate of 5-15%. 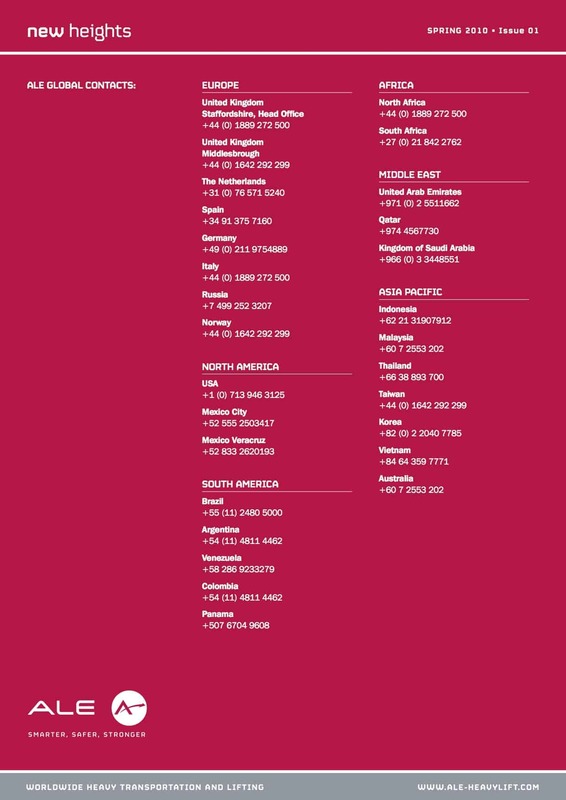 Interestingly, there were 1,433 unique opens but 4,334 total opens, indicating that recipients referred back to the e-shot multiple times. 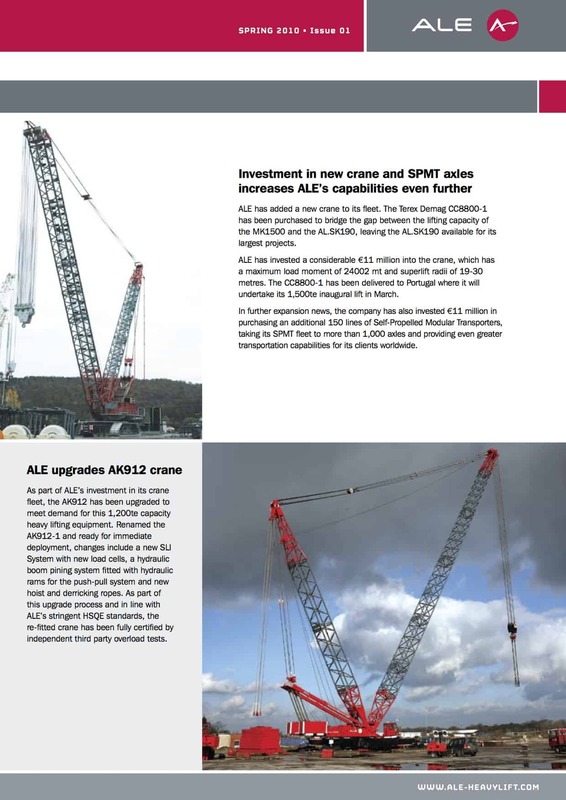 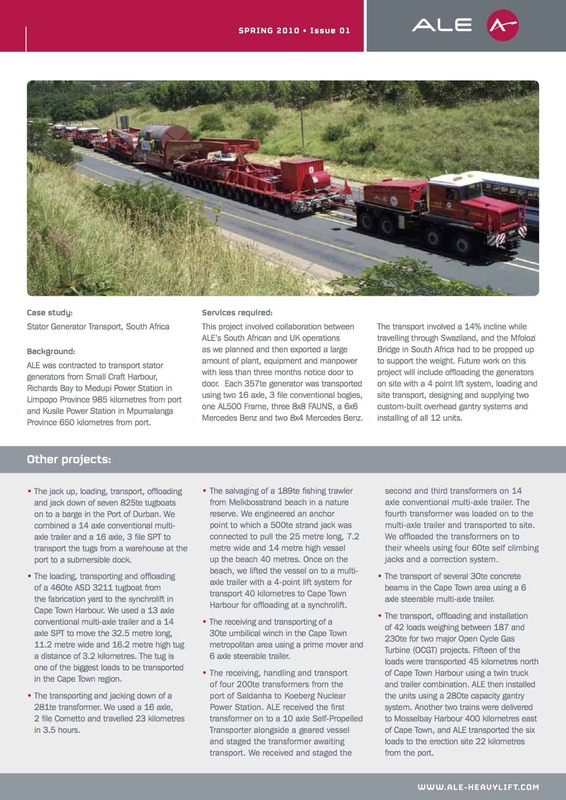 The e-shot announcing a new crane was opened by 45.02% of recipients, and, as with the newsletter, recipients opened the email multiple times – of 551 recipients it had 208 unique opens and 712 total opens.